Spin and shoot your way to the top with the Hy-Pro Challenger table. 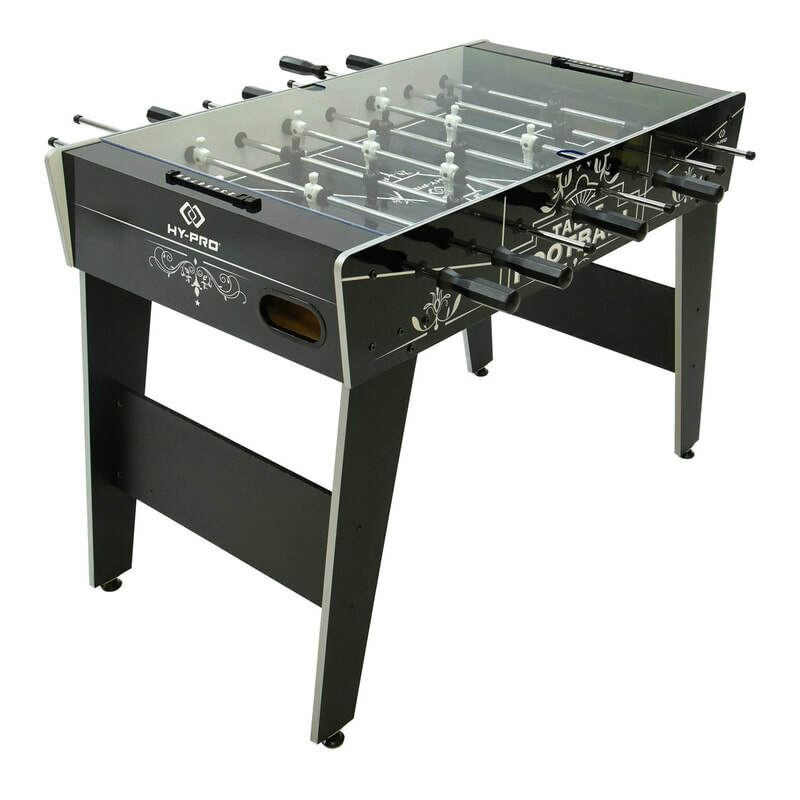 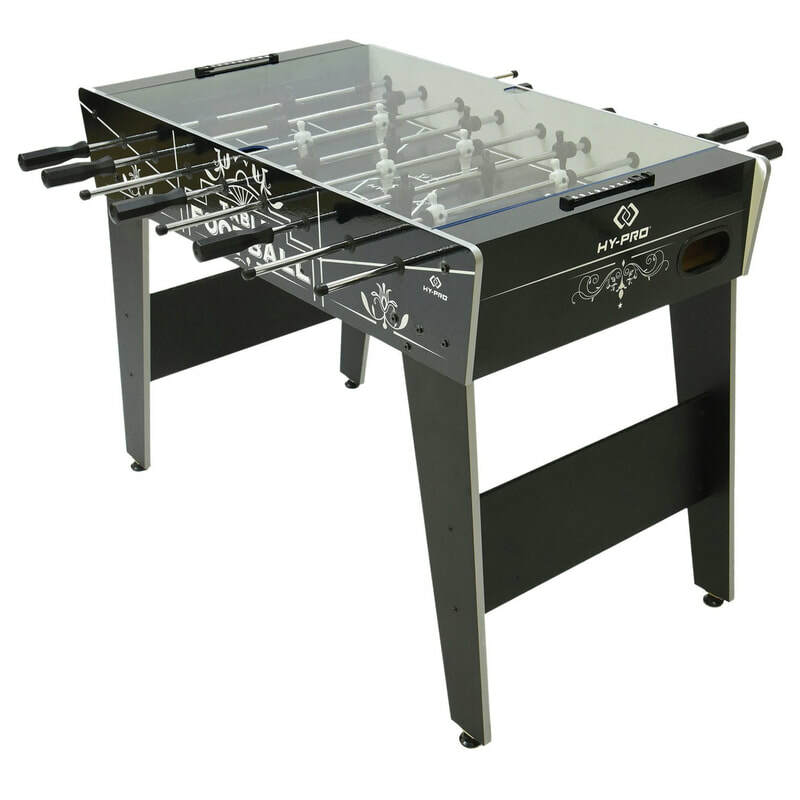 The arcade style table comes with an acrylic cover to reduce game play noise and protect your play surface from wear and tear. 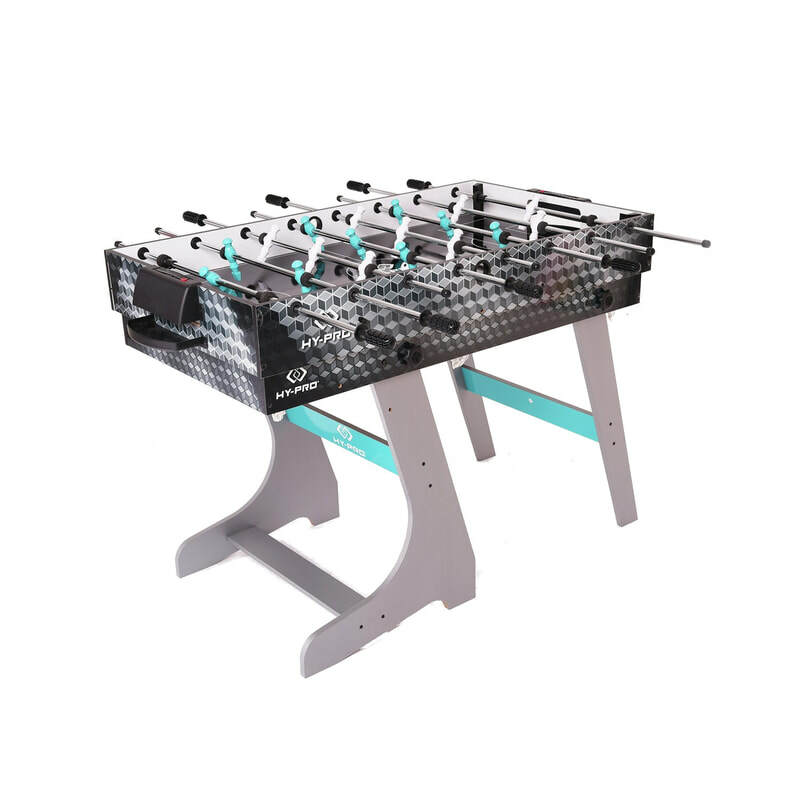 Soft touch play handles, integrated leg levelers and light weight player rods combine to deliver football fun for everyone. Play for longer. 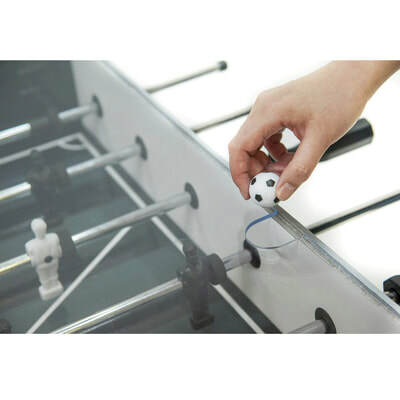 The acrylic covering protects the surface from wear and tear whilst also reducing game play noise. It also means no more lost balls. 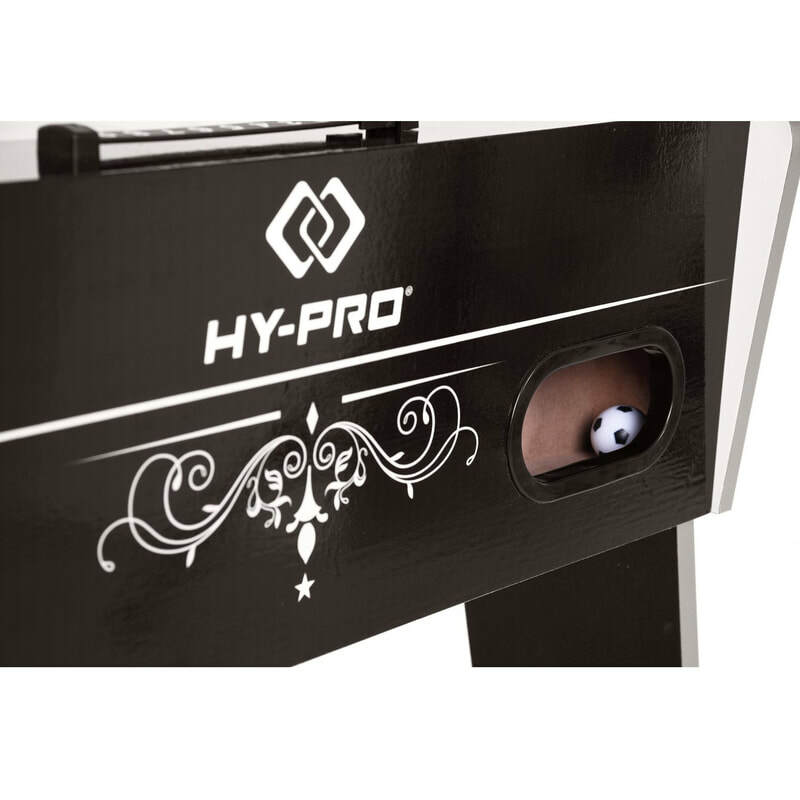 Hy-Pro surface stabilisers provide an even and precise play surface letting you shoot fast and accurately all the time.